BOL Chinese School 靈糧中文學校 – Chinese School in Irvine, CA. Chinese School in Irvine, CA. 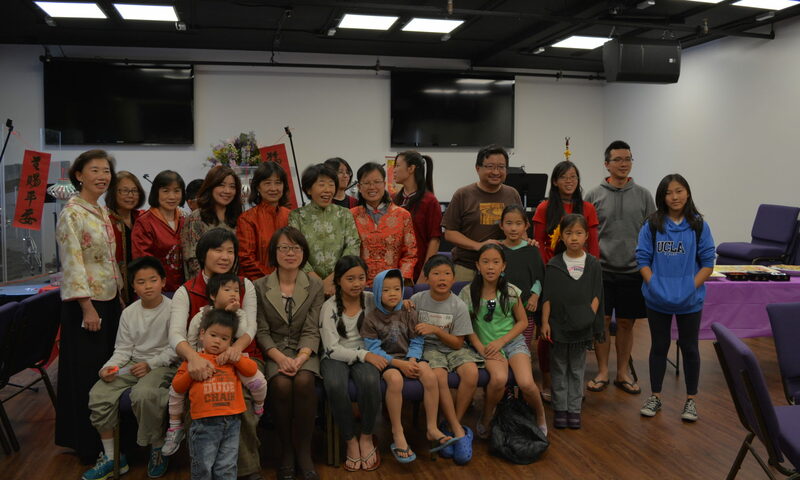 To provide the opportunity for the Southern Orange County students to study Chinese language and culture, Bread of Life Great Park Church (BOLGPC) has founded a Chinese School in Irvine, CA -- BOL Chinese School. It is a Christian heritage school and located at the border of Lake Forest and Irvine Spectrum, by Bake parkway and Muirland Ave in City of Irvine. It is an immersion teaching style in a small class environment. The curriculum is based on thematic teaching and task-oriented curriculum, supplemented with the Bible verses for student character development. Each classroom is equipped with the media system. Besides teaching Chinese language and culture, the school also emphasizes on student’s good character development.